WHAT'S A JAPANESE PUZZLE BOX? It takes between 1 to 1,536 moves (STEP) to open each box. Himitsu-Bako is a name given to small box made by combining puzzle-mechanism with Yosegi Zaiku technique. These boxes first appeared 100 years ago during the Edo-era, when the principle of trick-mechanism was first developed. The technique was perfected in the middle of the Meiji era, and since then, continuous improvements have been made to complete the Himitsu-Bako to perfection as they are found today. The Himitsu-Bako craftsmen produce their secret puzzle box virtually alone from start to finish. They each pick the wood they will use and then allow it to dry for a period of time. Next, they cut and assemble wood pieces to form the puzzle box. Most of Japanese puzzle boxes are covered with Yosegi Zaiku marquetry. This marquetry was first created in the early Heian period in the HAKONE region. Japanese Puzzle Boxes are decorated on the surface with Yosegi-Zaiku Marquetry or Zougan-Zaiku wooden mosaic. 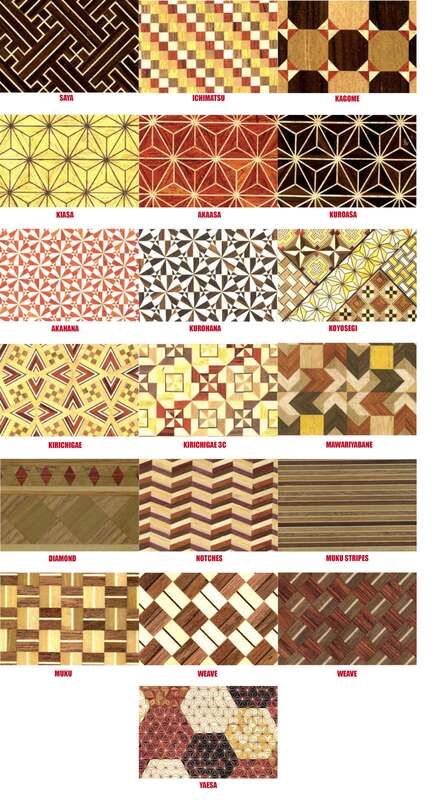 Yosegi-Zaiku is a mosaic style, where a skilled craftsman cuts different coloured woods in to various shapes, then glues them together to form geometrically patterned woodblocks. Thin layers of these blocks are shaved off, and then glued to the puzzle box's exterior. The Zougan-Zaiku technique involves first chiseling out a particular shape into a puzzle box's surface, then creating elaborate scenes inside it using thin pieces of wood inlay. 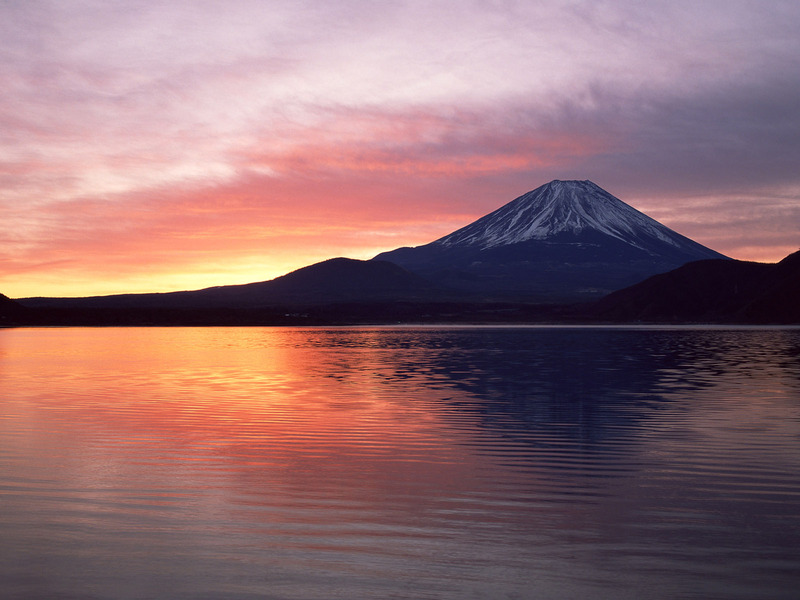 Some of the more popular Zougan scenes are mountain Lakes, Mount Fuji and flying geese. HOW IS THE MARQUETRY MADE? Never use force to open the box. If the opening sequence does not start on one side, try from the other side. In most cases, there is only one way to slide the lid back in. Close the box using the same reverse sequence. Wood is a living material. It can expand depending on weather conditions and humidity. Some part of the box could be stiffer to move. These boxes might not suitable for young children.